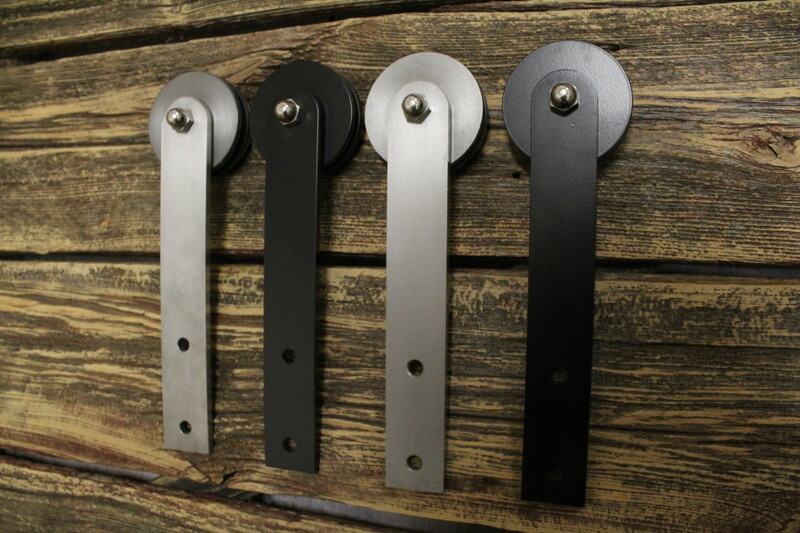 When you are looking for top quality custom barn door hardware you need look no further than Rebarn. We custom make every set by hand and design your hardware to fit your specific situation. Come see us at our showroom at 1611 Dupont street in Toronto’s west end.